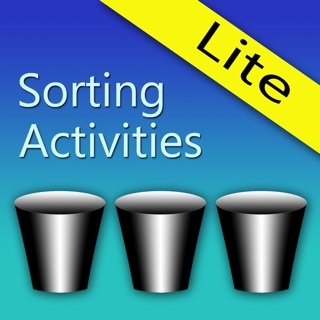 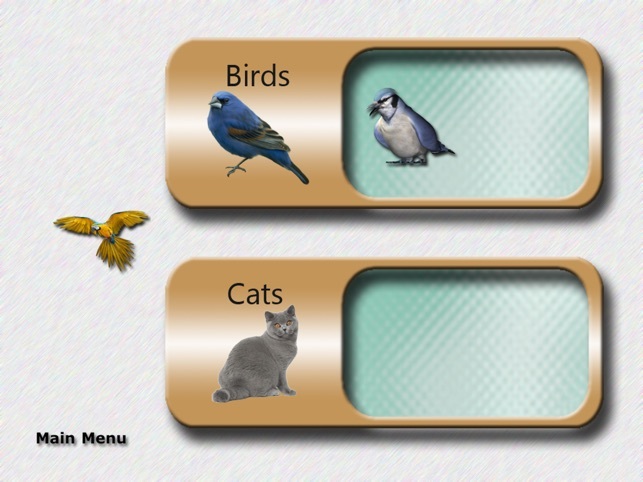 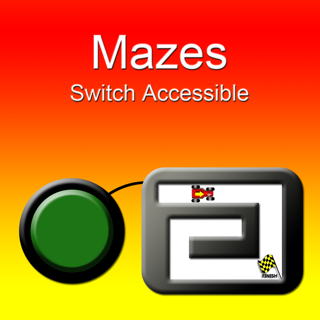 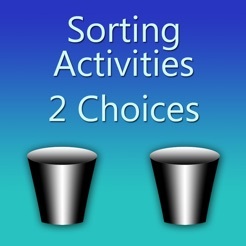 "Sorting Activities: Life Skills - 2 Choices" contains 10 age appropriate sorting activities. 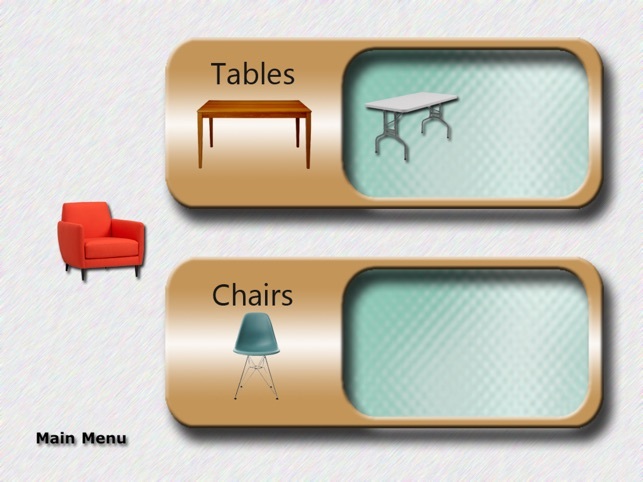 The task for the student is to drag and drop the object into the appropriate container. 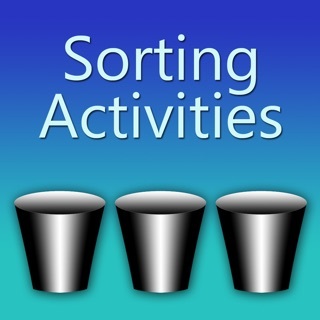 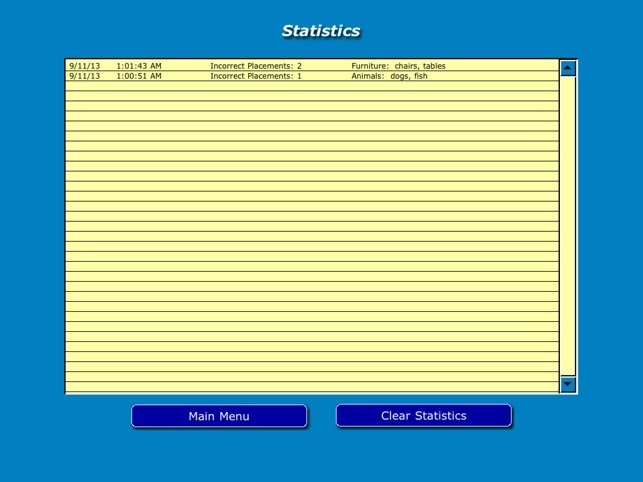 Each activity has 2 containers and 4 objects to sort. 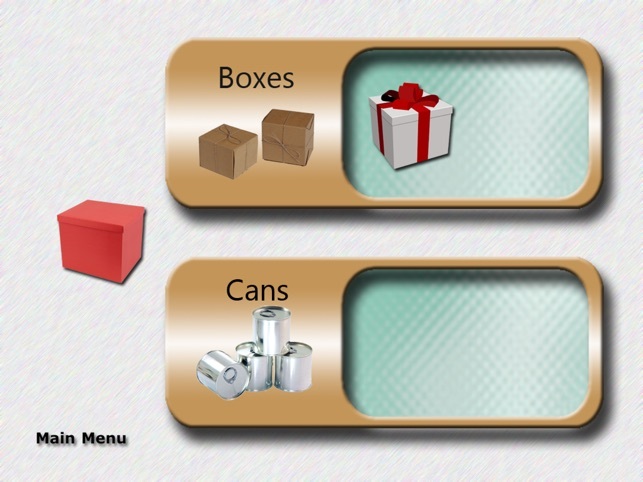 In order for the student not to be overwhelmed, the objects to be sorted are presented one at a time. 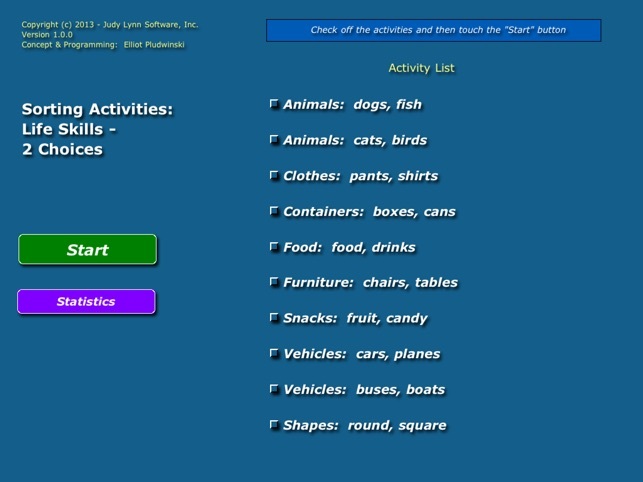 © Copyright (c) 2013 - Judy Lynn Software, Inc.